What's your number one fear about tomorrow's workplace as a leader? Is it robots doing jobs your staff do today? Artificial intelligence putting people out of work? A changing workforce? Your role in leading change? Or being changed by someone else’s decisions? Everything is changing … Just about everything we do at work and how we do it is going to change in the next decade. If you think using an app rather than a map to find a restaurant was radical, wait until you see how robots and artificial intelligence change the way you live. But one thing won’t change … It’s scary. But there is one thing that won't change. That is, the very human need to learn, adapt and develop skills and talent to lead and innovate in an agile workforce. Tomorrow’s successful organization’s will be led by people who put development at the heart of their strategy. Getting leadership right … It’s easy to think the leader’s job is to develop strategy. Sure, that’s a good thing. But what happens if you have a great strategy and your teams are not ready to build it? Bridging this gap is the role of the leader, manager and supervisor. But without understand the science of learning and how to unleash people’s talent, this will always be an uphill struggle. How to unleash potential in your teams … This keynote looks at why as tomorrow’ leader you have to be a talent developer. A teacher. A coach. It then explores the science of learning and what physiologically needs to happen if you are to successful develop a new skill or talent. Drawing on this, Jonathan will help the audience draw a roadmap of practical skills steps for developing your people so their teams are agile, innovative and successful. 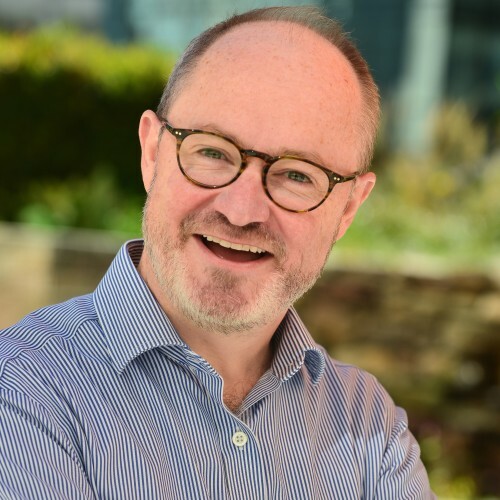 Practical advice steeped in research and experience … This keynote draws on Jonathan’s almost 30 years of experience leading, helping others lead and being led, in work spanning 25 countries. Jonathan will share key steps any leader can take at any level to transform their organization, or part of their organization. Post script: two of the top reasons good staff leave jobs is they don’t like their manager and they don’t have opportunities to develop. Imagine preventing this – having a talent development attitude will keep the best staff on your team.